After seeing action in five games a season ago, quarterback Zach Zweizig ‘15 will take over the starting role. 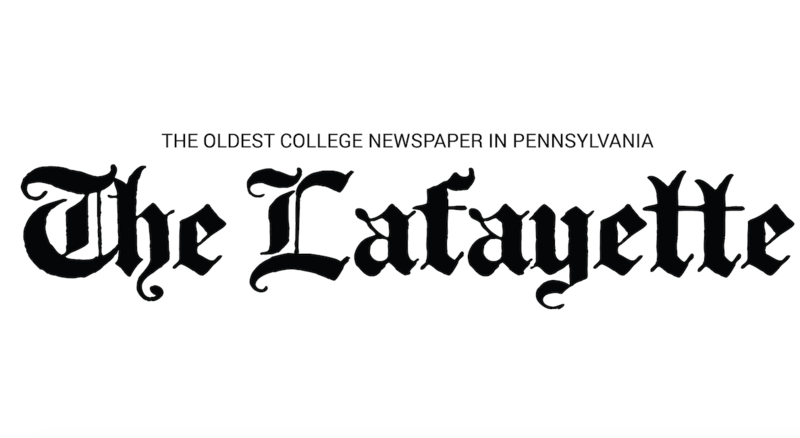 Seven weeks into last season, the Lafayette football team stood tied atop the Patriot League at 5-2. A championship seemed within grasp for the first time since 2006. But four straight losses later, those aspirations swiftly disappeared; over those four defeats, the defense allowed an abysmal 39.8 points per game. Fingers were pointed, as is natural after a disappointing end to a once promising season. Questions were asked. What was behind the collapse? What changed from the beginning of the season to the end? One possible answer is a lack of conditioning and Lafayette has been hammering that point home all preseason long. Lafayette went 17 straight days without a day off, a first for training camp. Naturally, players suffered the usual training camp bumps and bruises. “I hope it hurts or we didn’t push hard enough,” head coach Frank Tavani said. Tavani is entering fourteenth season as head coach. Throughout training camp, Tavani devoted the first 45 minutes of each practice for special teams. Doug McFadden was promoted to special teams coordinator and both he and Tavani met with several professional staffs, some from major FBS schools throughout the summer. From that, McFadden has put together a package to be utilized for the upcoming season. In his sophomore year of high school, Zweizig served as a backup to the senior starting quarterback. Right before the first game of the season, the senior sprained his MCL, forcing Zweizig into the starting role for the first four weeks of the season. Following the graduation of the senior, Zweizig assumed the starting role for the next two years. Sounds relatively similar to his situation last year after quarterback Andrew Shoop ‘13 was suspended. Having that experience has made Zweizig all the more comfortable to start against Sacred Heart on September 7. This semester, Lafayette is welcoming its first scholarship class and Tavani has made his intentions on their playing status clear. “We will play freshmen this year, there is no doubt about that,” he said. Although Tavani admitted that a lack of depth is a part of the decision for freshmen assuming starting roles, he also acknowledged that their talent level is a component as well.